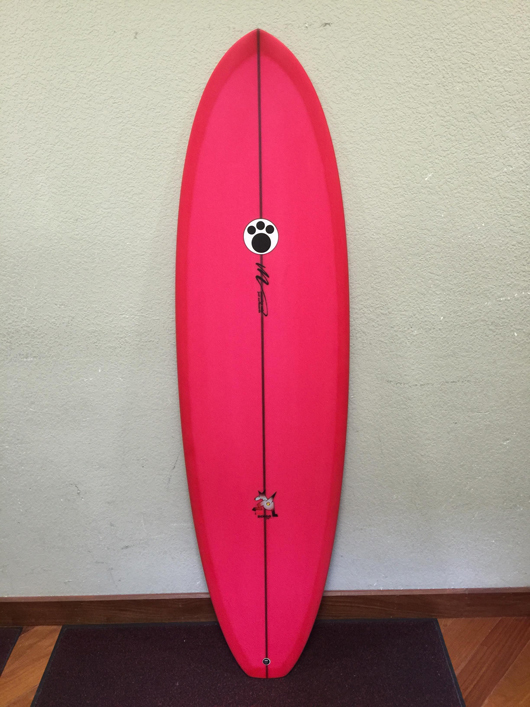 Surfing Surfboards Maurice Cole Surfboards Maurice Cole Red Dingo Maurice Cole Red Dingo PU/Poly 7'2"
The Maurice Cole Red Dingo is a mid length performance hybrid that combines speed, maneuverability and high wave count. Our process is simple: Design by mind. Cut by machine. Shape by hand. Finish with LOVE. 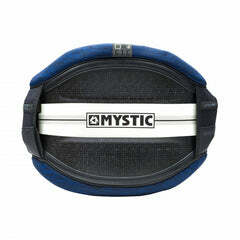 The MC Red Dingo is a hybrid design that evolved through Maurice's own surfing. Maurice was looking for a longer board to be more competitive in crowded lineups, but he didn't want to sacrifice his trademark speed, flow and hard carving maneuverability. 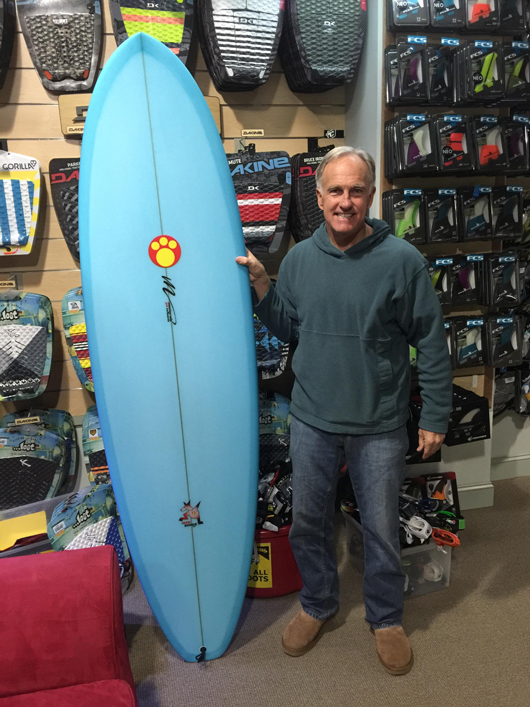 Maurice Cole Red Dingo 6'8"
• Mid lengths - 6'8" up to 9'0"
This board over delivers and takes the "funboard" stigma off of this size category. If anything, think of it as a "funner board". 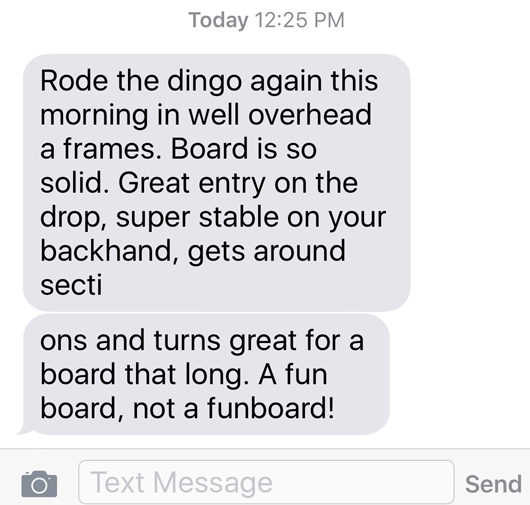 Or as John Graham puts it, "it's a fun board, not a funboard". The fact that Maurice developed this board under his own two feet gives it huge cred. Surfing boards like his Hipster-T, Metro, and Protow and then developing a board like this means the performance envelope is still very fresh in his mind (and hands). 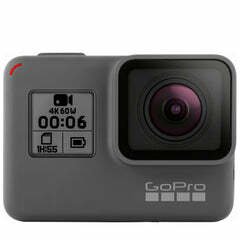 The proof is in the demand for this model and whenever he surfs it, he's mobbed with questions about what he’s riding. When we announced we were getting them in, the first three sold in a day just by posting a picture. Is it that good? 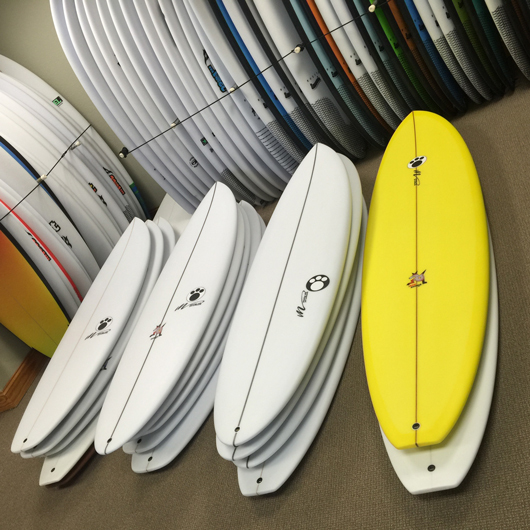 The Red Dingo excels in a wide range of surf conditions from small and mushy to head high plus and barreling. It's easy and fast to paddle, still small enough to duck dive with the right technique, and gets you into more waves than your shortboard. That’s what it’s made for right? 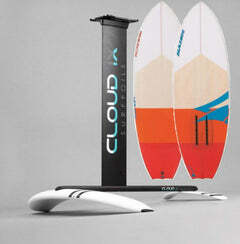 You can use it on longboard days, fish days and legitimate good shortboard days. In fact, you can just use it every day if you want. 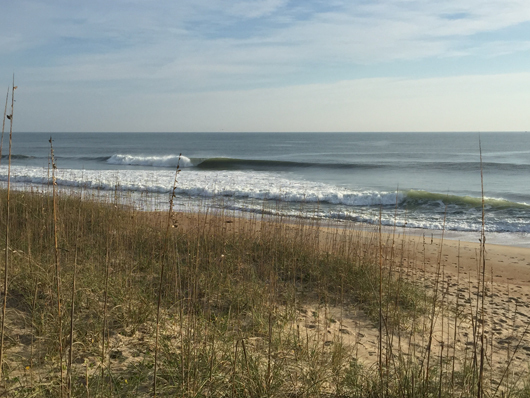 We had a really wide variety of sessions on ours from crumbly southside sessions in Frisco and Hatteras, to perfect, hollow peelers in Buxton and Waves, all here on the OBX. Pack of Dingos ready to rock! For the crumblers, it had plenty of speed on the takeoff to get you going fast into some nice sweeping turns down the line. A few of these sessions peaked and threw out nicely on the outside then mushed off through the connector section, then walled up into nice little barrels on the inside. 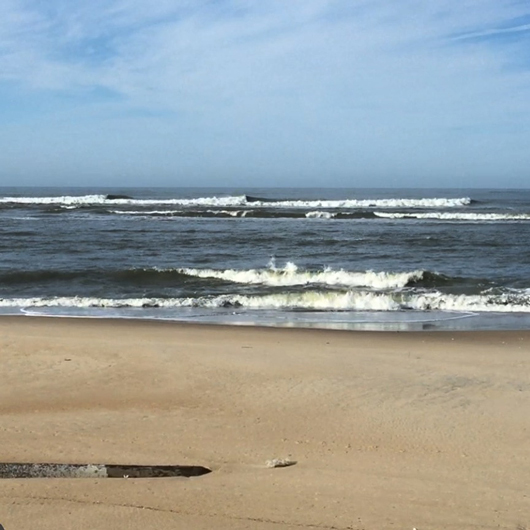 This is a pretty wide range of conditions and wave shape all on one ride. The Red Dingo handled it all perfectly, making for a full tide swing of epic southside fun. The extra paddle power of the longer length gave you more waves every session and made connecting it through the inside way easier than if you were riding a shortboard or even a fish. 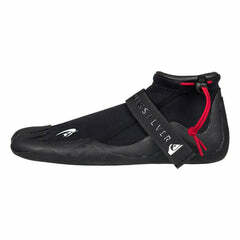 On the more hollow days, the Red Dingo allowed you always to be in the right place in a shifting lineup. Rather than being an anti wave magnet, this board made you feel like you could literally do no wrong, racking up a killer wave count every session. 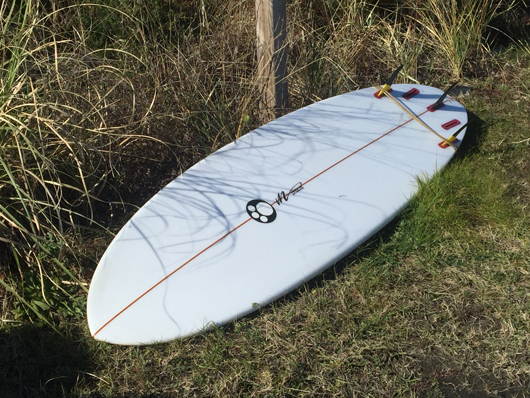 The board handled late drops and held nicely in steeper, barreling waves. When the face opened up, the Red Dingo has enough rocker for a shortboard style wrap back into the pocket. 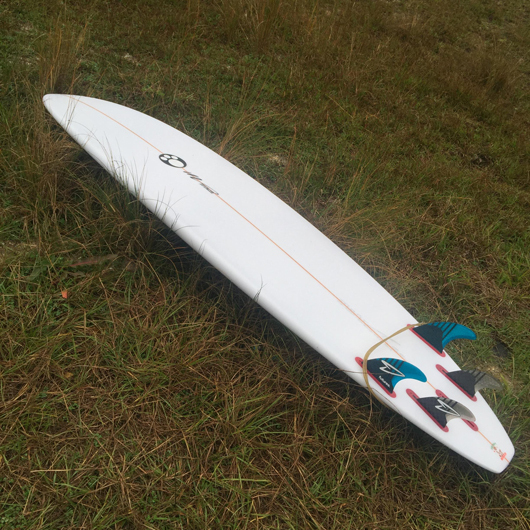 With the added rail length and concave bottom, this board gets you in early, has plenty of speed to burn and makes sections that you can’t on other boards in your quiver. This size range of boards has been under served for quite a while. 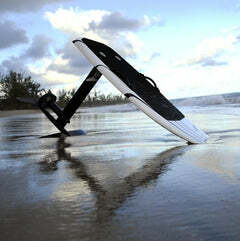 Normally the only thing you’ll find here are recreational funboards, semi guns, or big guy shortboards. The MC Red Dingo pairs up a nice hybrid outline with a concave bottom and performance rocker to deliver a unique performance level for those looking for a board with better paddling and more volume. 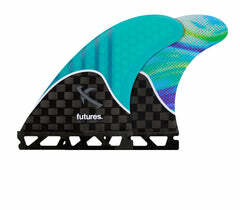 As a tri-fin setup we rode the Futures Rusty Honeycombs. 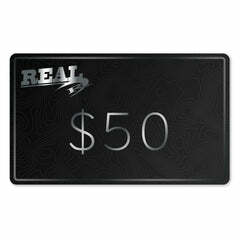 This board felt great as a quad with the Futures Roberts Generation Series in size large. You’re looking for a larger, well-rounded hybrid that rips. 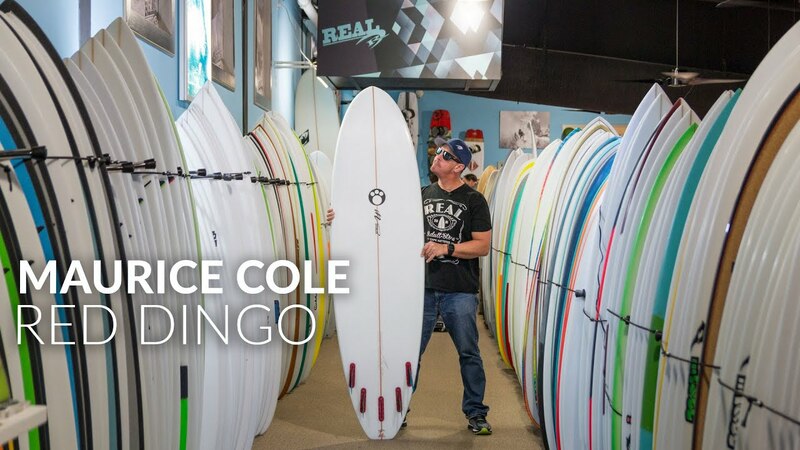 The Maurice Cole Red Dingo serves it up like Maurice; fast, flowing and hard carving with style. 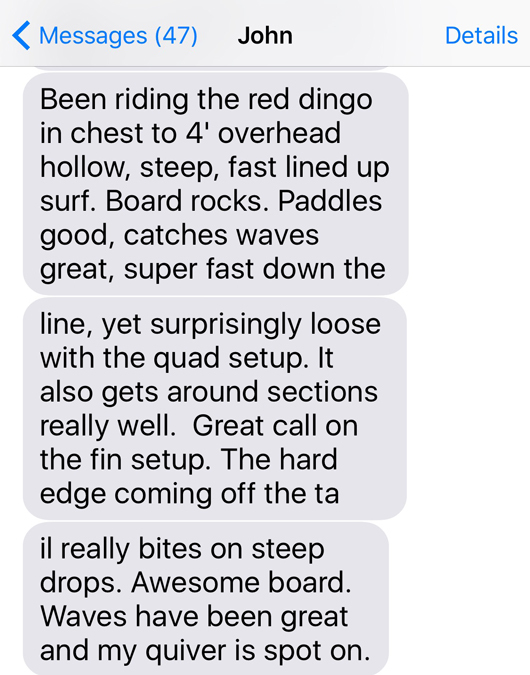 WARNING: Surfers riding the Maurice Cole Red Dingo may literally surf themselves to death. 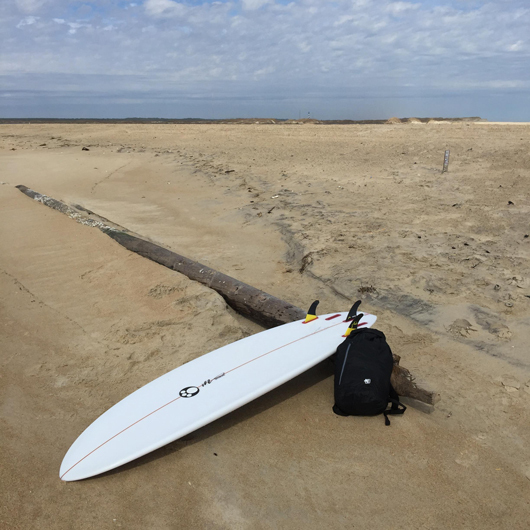 This board is too easy to paddle, too easy to catch waves, and surfs them so well, you can't resist paddling out for more. Surfers surfing the Red Dingo should exercise extreme hydration and high SPF sunscreen to protect themselves during endless hours of shredsational sessioning. Surf at your own risk. Maurice Cole Red Dingo PU/Poly 7'8"
Maurice Cole Red Dingo PU/Poly 7'4"